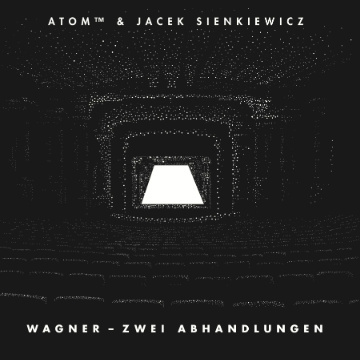 Atom TM has reworked Wagner based on a ‘certain chord derived from an epilogue of Wagner’s opera, “Tristan & Isolde”.’ The results are masterful, to put it mildly. For me, few people do ambient better than Atom. He always gets the balance right. This is a stunning track, and it is available for free / name your price through Recognition’s bandcamp page.